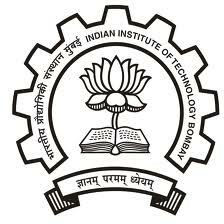 Following is a compilation of the Top Engineering Colleges in Mumbai 2019. Students over the years have preferred completing their engineering education in Mumbai due to the range in terms of specialization (civil engineering to knowledge), faculty quality, vast industry expertise and support services. 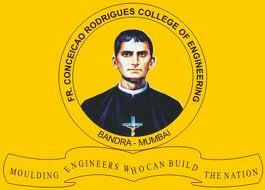 Engineering Colleges of Mumbai also feature among the top engineering colleges in India. Get all the information you may need about the top best engineering colleges in Mumbai in 2019 with information from cutoffs and admission to placement and college comparison. 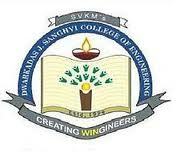 Rizvi College of Engineering (RCOE) has been managed by Rizvi Education Society. 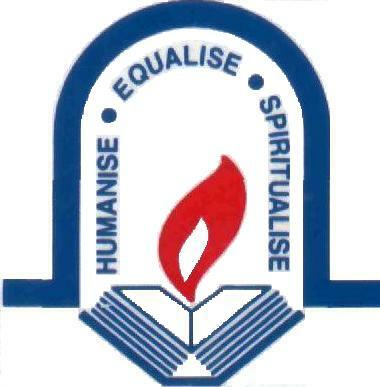 Xavier Institute of Engineering (XIE) established in the year 2005 by the Society of Jesus is approved by the All India Council for Technical Education (AICTE), New Delhi and is recognized by the Directorate of Technical Education, Government of Maharashtra. 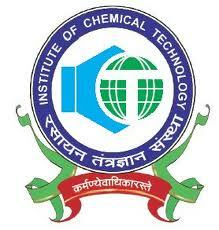 Thakur College of Engineering and Technology (TCET) is located in Kandivali, a post suburb of Mumbai, founded by the Thakur Education Group in the year 2001. 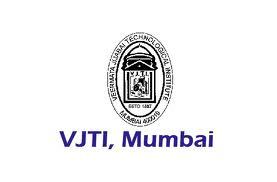 Vivekanand Education Society's Institute of Technology formerly known as VESIT or V.
Don Bosco Institute of Technology (DBIT) is a private, un-aided engineering college situated at Kurla. 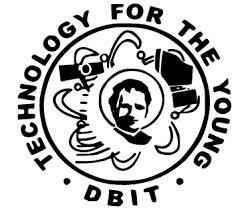 University of Mumbai established the department of Biotechnology in the year 1997 in order to impart world class education to those students who want to enter into the field of Biotechnology.